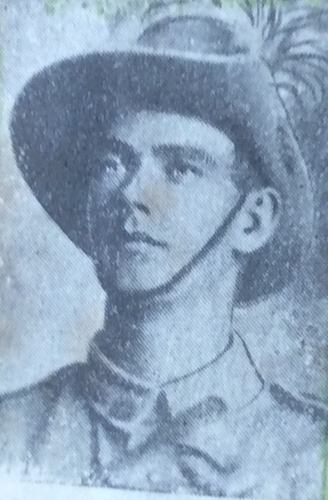 He was killed in action on 7/8/1915 at the attack on The Nek Gallipoli. 10/9/16 Thomas Murray Snr wrote to the army stating his son had a changed number and there may have been confusion identifying the body of the soldier. 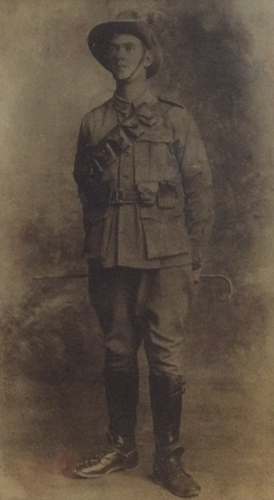 Thomas Murray Snr went to Gallipoli in 1919 to try and find his sons grave or remains.